We’re inching into the second half of the year and it’s safe to say that so far, Nigeria still hasn’t discovered this years breakout artist. But while the coming months will see the release of more music than we have seen in the entire year so far, there is already an early contender for emerging newcomer and he is sing, songwriter and producer, Minz. Though Minz has been releasing music and instrumentals off his SoundCloud page for a while, promotions have been limited. 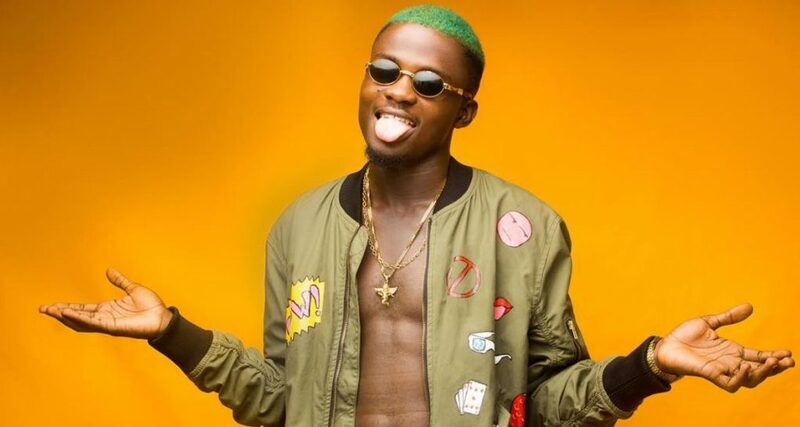 However, the singer recently released two new singles, “Story” and “Odoyewu”, with each steadily rising through the airwaves since the drop less than three weeks ago. “Story” is directly set on Tekno’s popularised light production only with even more lush synths than you would hear on any Tekno instrumentation. Minz is young, but he is also obviously a show off and he affirms this much, as he declares from the beginning of “Story” that he produced and composed the entire song. Thematically, “Story” is not heavy on subject or strict with it’s themes, but it works because Minz clearly intended it for dance-floor. “Odoyewu”, the second new demo single from Minz is a cross between your everyday self-asserting Afropop brag song and a party number. Anyone would agree off the bat that Minz is not one to reach for meaning or content but, there is no doubt he makes great Afropop. On “Odoyewu”, we’re reminded with poly synths and guitar riffs that perhaps one of the reasons jollof music has survived for so long is because Africans have a fixation with melody. Minz has been around for less than a year and it’s perhaps too early to tell how far these new releases would get him. But he is already being touted as this year’s most promising newcomer. Listen to “Story” and “Odoyewu” here and here.